Wow! This semester is finally over! That means I only have one more semester of classes (and however long it takes to finish my thesis) and I’ll have a masters degree! I’m specializing in internet ads and credibility and I’m so excited to have a thesis committee together with literally the nicest thesis chair ever. 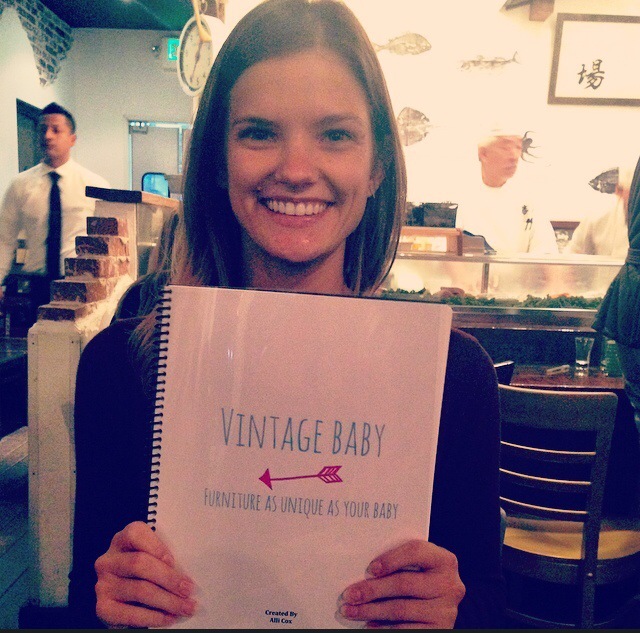 My biggest personal accomplishment in the past couple of months has been finishing a 141 page ad plan for a company I created called Vintage Baby. I’m looking forward to looking into what it would take to get this thing off the ground. There’s still a lot more research to be done, but having this plan makes the semester seem that much more worth it. I’m celebrating the end of the semester with a short trip to New York City, which I have always wanted to see at Christmas time! I’m looking forward to seeing the big tree, being in cold weather (LA is eternally warm and sunny) and checking out a couple of shops I love to browse online in person! Congrats! Excited to see a post from NYC.